Love the pictures, especially the last one. Al, I was looking for another one yesterday, but found the one above. 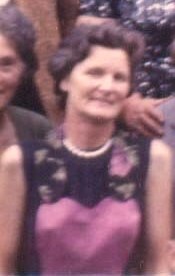 Being Mother’s day here, I wanted to include the lady who made me a mother! They are not the best quality (pre digital) but hopefully achieve what I wanted for our Mother’s day. Old photographs are fun. Thanks for sharing. Great to see the three of you together. Funny how we didn’t think too much about those photos when they were taken but now they are real treasures. 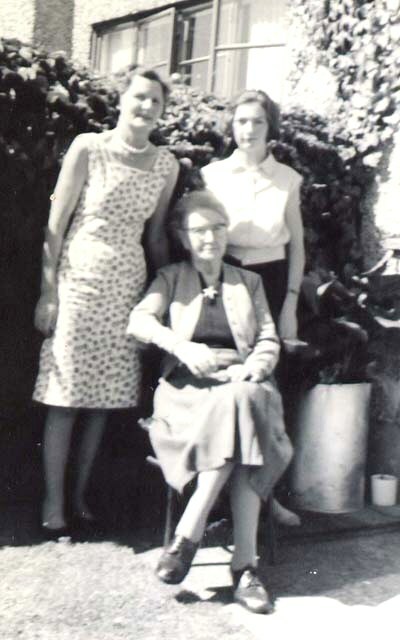 That photo with Granny and Mammy was taken by one of my brothers on 11th August 1964. 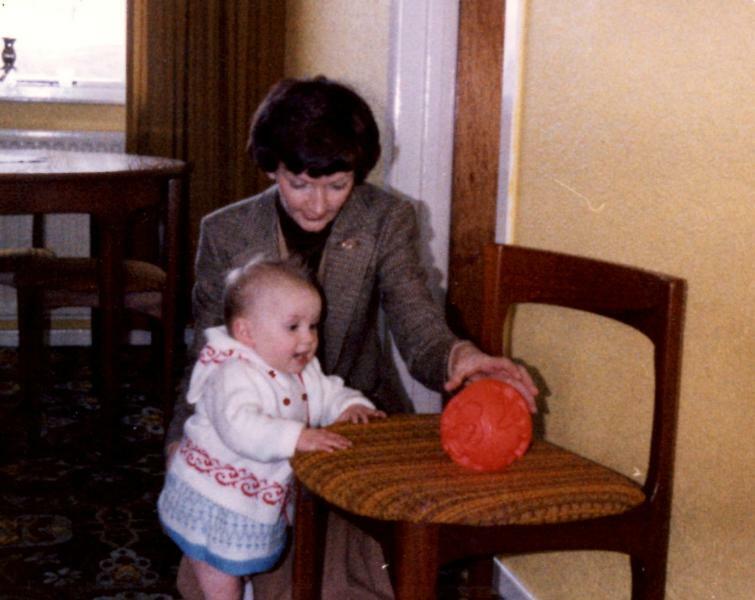 Granny would have been eighty at the time. Oh those mom photos…straight for the heart. They certainly bring the occasions right back to me. You brought me tears, my dear, they are so evocative and beautiful. Interestingly enough I’d just written about my daughter having spent most of the day with her. Thank you! I had an early Mother’s day, Elly & George were here last weekend. Love your pictures. Happy Mothers Day to you! Thank you Brighid, I celebrated early – last weekend with Elly, George & Buffy. 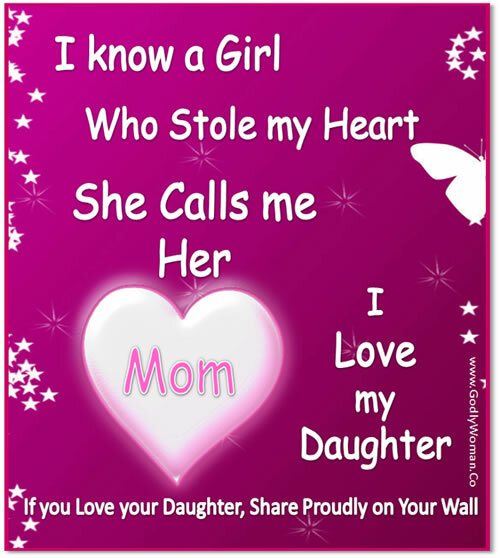 Mother daughter bonding is stronger than father any child bonding. Mother son bonding is less intense if there is a daughter is around. I have always wanted a daughter and have had to settle for daughters in law though my nieces have filled that vacuum very well too. Ramana, I am not sure that I agree with you. I used to tease my mother that she spent more time on my brothers than on my sister and me. Divide her time in six and yes, the boys had two thirds of it. I also know some father/son relationships that were bonded like super glue. Those fathers were available to their sons on a daily basis, not just at weekends or every few weeks.